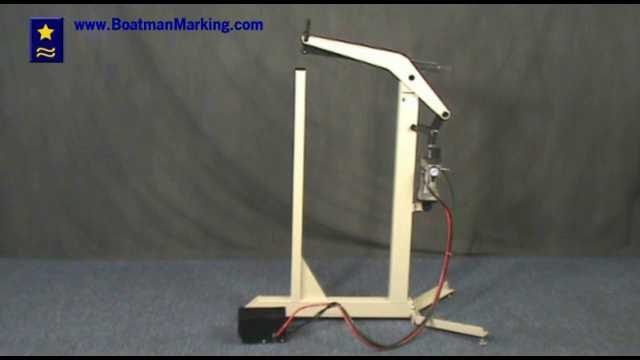 This video demonstrates a Carton Closing Company pneumatic foot stapler. This air powered staples relieves the operator of the manual effort of depressing the foot pedal. This allows for higher rates of production with lower wear to the machine. This foot stapler uses the coomon C staple box staple. At Boatman Marking we have a broad selection of foot staplers and box staples. Please let us know if you have questions.